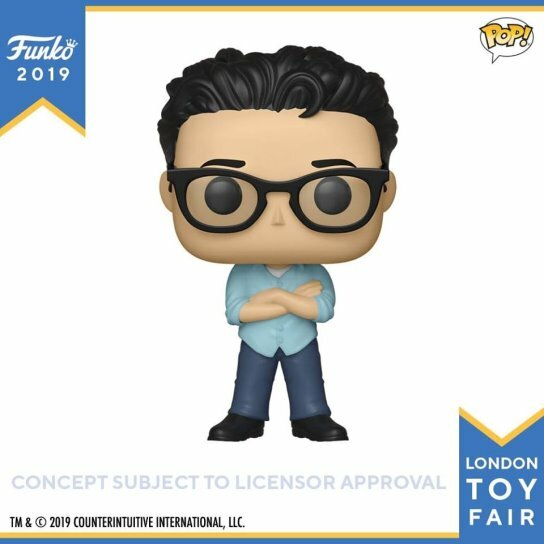 If you're a Star Wars fan, and especially a collector, there's a good chance you own at least one(if not a hundred) Funko Pop! figures. Funko has produced countless Star Wars Pop! figures based on characters from all corners of that Galaxy far, far away. But they're most recent figure is an unexpected one that takes it one step further. Earlier this week at London Toy Fair, Funko introduced the latest addition to their Pop! Directors line; a Pop! 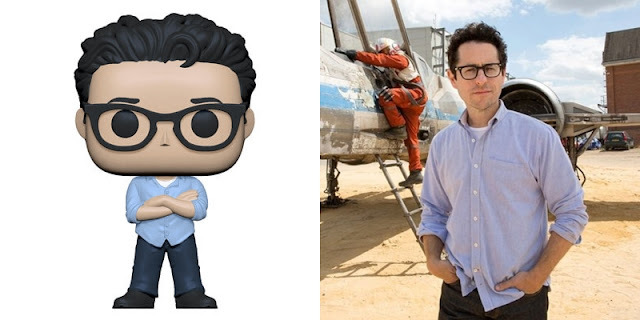 vinyl figure of J.J. Abrams, who is best know to Star Wars fans as the director and co-writer of both Star Wars: The Force Awakens and Star Wars: Episode IX. Other directors included in the line previously are those such as Alfred Hitchcock, Guillermo del Toro, James Wan, The Mandalorian episodic director Taika Waititi, and others. With Abrams currently directing Star Wars: Episode IX, which is rumored to wrap production soon, this seems like a very apt collectible! The J.J. Abrams Pop! was an exclusive for London Toy Fair, but can also be purchased via Pop In A Box. The figure is set for release on April 27th.